Year 1 Girls get Descriptive! 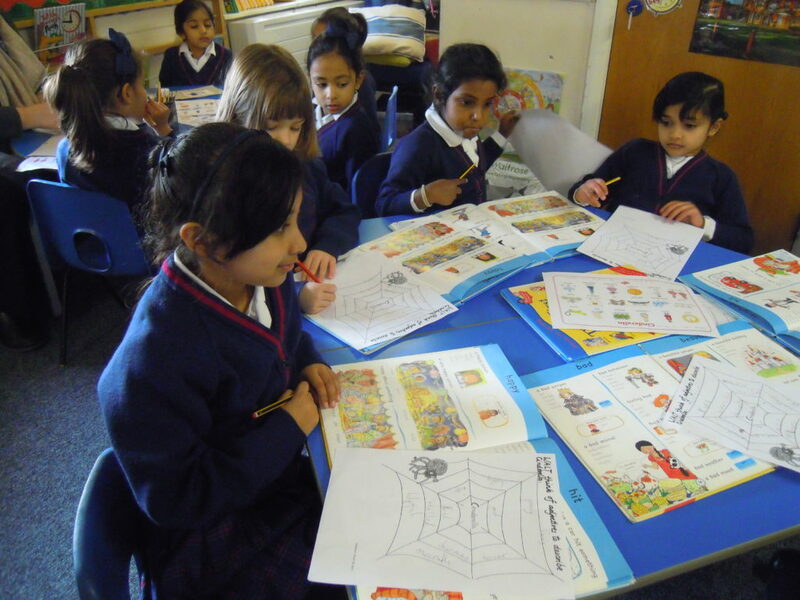 Year 1 have been working on their referencing skills in non-fiction group reading. Although alternative words for commonly used adjectives are now available with alarming speed via Google, it is still essential that girls can research reference books and know how they are organised. When we came to look for alternatives to commonly used adjectives in the thesaurus, the girls were very adept at using the index to look up the relevant sections to describe a character. They found an incredible thirty two words similar in meaning to ‘nice’ or ‘good’. Well done. We are looking forward to seeing them employed in their writing.